We’d like to make you aware that our business name has changed to “Taste Of Life”. Unfortunately Vegalicious is already trade marked and since we want to expand we knew that it was necessary for us to choose a name for our brand in which we could trade mark. Open for delivery on Friday and Saturday 5pm – 10pm. See menu HERE. At taste of life, we always strive to provide our customers with the most excellent plant-based food delivery and meal prep service, by using ingredients to heal and nourish our body, soul and spirit. 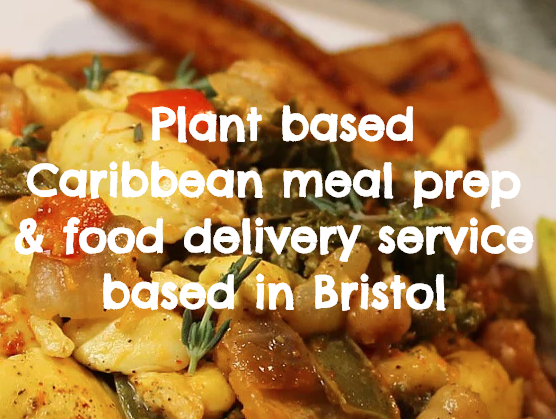 We are on a mission to add quality nutritious and culturally relevant plant-based foods to your life and improving your health, whilst showing that you can still enjoy delicious foods without the unnecessary harm to animals, our health and our planet.